Grape: Palomino (Listan Bianco) Region: Spain> Canary Island> La Palma. Notes: Organic, Stainless Steel, Natural yeast, 100 year old vines. 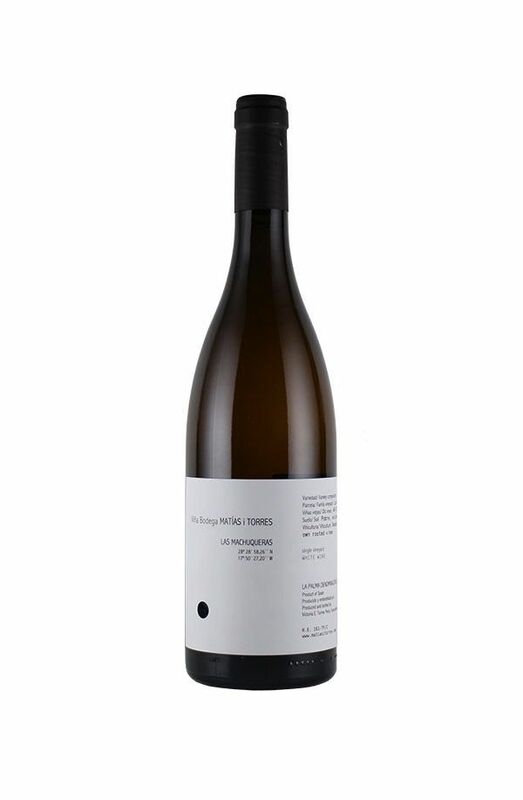 Description: Victoria Torres is a fifth-generation vine grower on the windy island of La Palma in Canary Island. Until 1999 they made wine mostly for their own consumption and the rest was sold in bulk to the local restaurant. The winemaking remains old school here. 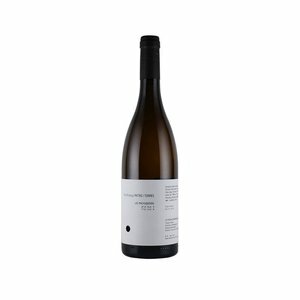 This wine is made of Listan Blanco (the local name for the Palomino grape from Jerez) situated at 1,300 feet altitude and made from 100 year old vines that farmed organically and hand harvested. Keen minerality and bright acidity -thanks to the volcanic soils- and ripe fruit flavors with hints of herbs. Grapes are pressed in an old wood press, then fermented in stainless steel. Food Pairing: Grilled seafood, shellfish.